Elizabeth Alexander and Chimamanda Adichie have emerged as two literary figures who consistently challenge widely held notions on race, identity, gender and class. For Alexander, a poet born in Harlem and raised in Washington, D.C., the past year has been a whirlwind. After reciting her original composition at the inauguration of President Barack Obama, she now chairs Yale University’s African American Studies Department. Alexander, who is married with two children, traces her artistic ambitions back to her childhood. Her father worked in President Lyndon Johnson’s administration, and her mother is a historian. “I grew up in a politically engaged household,” Alexander recalls. “But I also experienced a wonderful storytelling culture through my parents and grandparents. 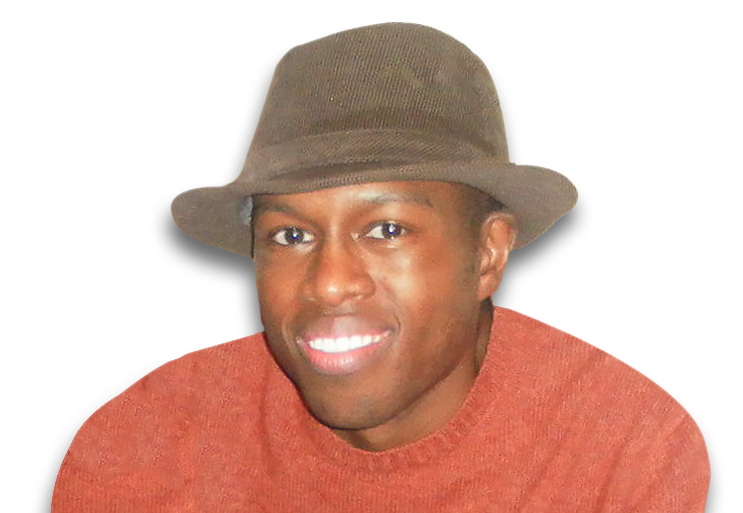 Educated at Yale and Boston universities, with a Ph.D. in English from the University of Pennsylvania, Alexander also credits studies with the Caribbean poet Derek Walcott. 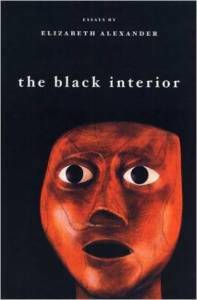 Since 1990, Alexander has published five books of poetry. Her 2005 work, American Sublime, was a Pulitzer Prize finalist. Her latest book, Crave Radiance, is slated for release this fall. 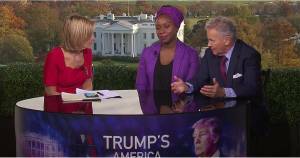 Adiche (center) appeared on BBC’s “Newsnight” in Nov. 2016 to discuss the U.S. presidential race and the implications of Donald Trump’s election. Adichie, who hails from Nigeria, jokes that her cell phone hasn’t stopped ringing since she received the prestigious MacArthur Fellowship in 2008. “It’s made my relatives send me texts about how much they need for all sorts of things,” she says of the $500,000 award. After dazzling critics with her 2003 debut, Purple Hibiscus, Adichie, 32, garnered glowing reviews for her 2006 release, “Half of a Yellow Sun,” which examined the lives of individuals in Nigeria during the civil war of the late 1960s. Adichie grew up as one of six siblings in a middle-class household near the University of Nigeria, where her father was a statistics professor and her mother was an administrator. Adichie left Nigeria in 1997, settling first in Philadelphia and then in Connecticut. 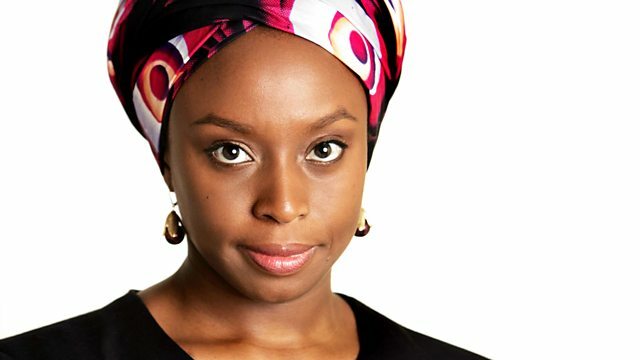 While attending Eastern Connecticut State University, Adichie pitched her manuscript and was repeatedly told that there wasn’t a market for African-based fiction. “I was determined to keep trying, and I did because I hoped that just one person would finally take a chance on me,” says Adichie, who credits the literary agent Djana Pearson Morris for taking that chance. Last year, Adichie released her short story collection, “The Thing Around Your Neck,” which depicts the Nigerian experience at home and abroad. Still, she contends that her work isn’t agenda-driven.